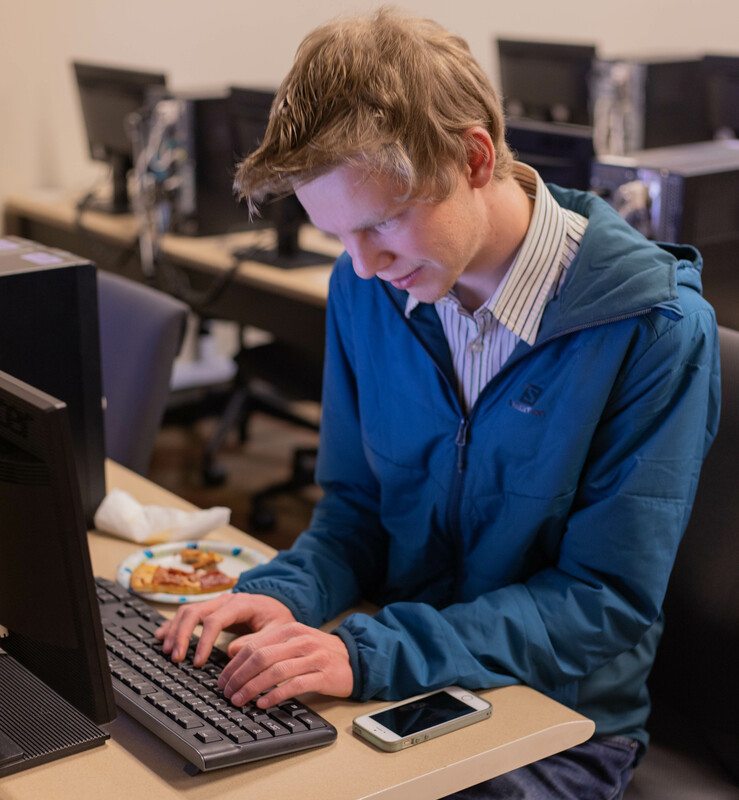 A flyer in Elizabeth Hall offered free pizza, like many events on campus, but this flyer also offered Weber State University students an opportunity not many get: the chance to test a video game. Erick Mathews, a senior working on a Bachelor of Integrated Studies (BIS), created a horror game called “The Path of the Watcher.” It’s a first-person arcade horror game where the player tries to collect objects and complete a maze while avoiding the monster and its jump scare. Mathews’s inspiration to create this game was from Pacman because, as a simple arcade game, it gave him an idea how to use a maze and transform it into a more horrific version of itself. Horror is not Mathews’s favorite genre, but he picked it to challenge himself. He mentioned as a young artist, it’s good to be challenged because challenges create growth. That growth can then be added to portfolios to show off to employers. 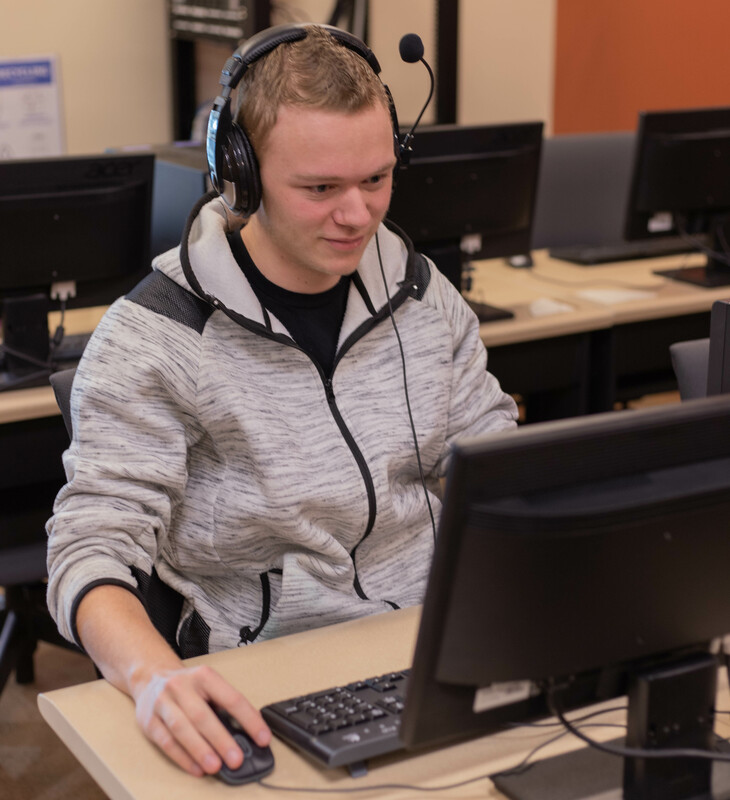 While this was supposed to be an opportunity for students who would be interested in taking a programming class, it also was a chance to advertise that Weber State offers support for video game development. “We’re trying to get feedback from students on campus and advertise the fact that a WSU student was capable of doing this,” Richard Fry, a professor from the school of computing and host of the event, said. Fry hopes this event could invite students to take a class on how to create video games no matter what major or degree they’re pursuing. 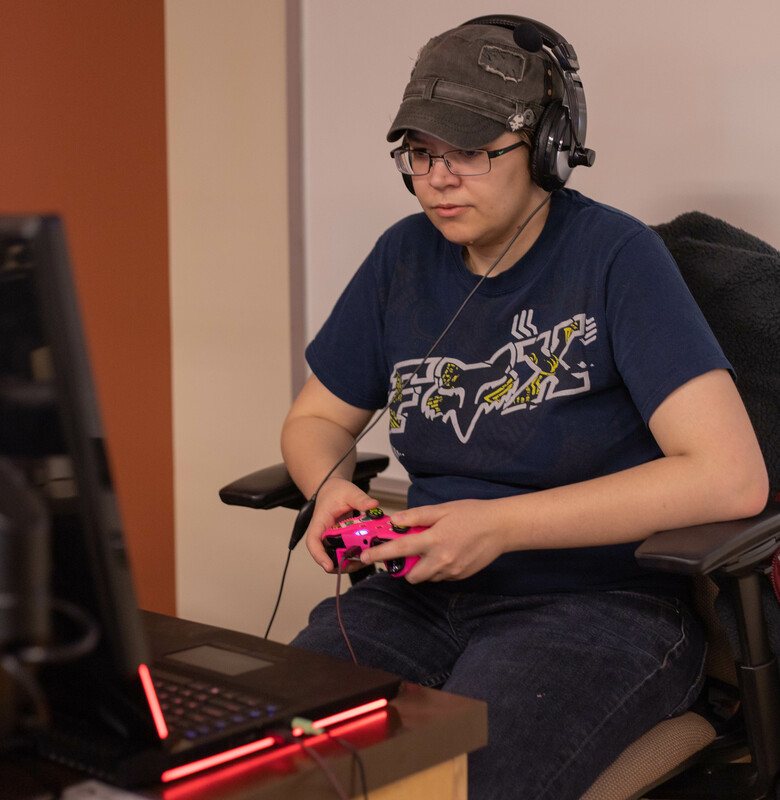 “We at the school of computing offer an intuitional certificate in video game development, so any student on campus that potentially is interested in video games should consider taking CS 1010, which is a general ed,” Fry said. Fry said the program is trying to get the word out to reach students who would be interested in creating and programming video games of their own. “Traditionally, our video game program, it hasn’t been very popular, and students aren’t really aware of it. For the last six years, we’ve only taught a few courses,” Fry said. 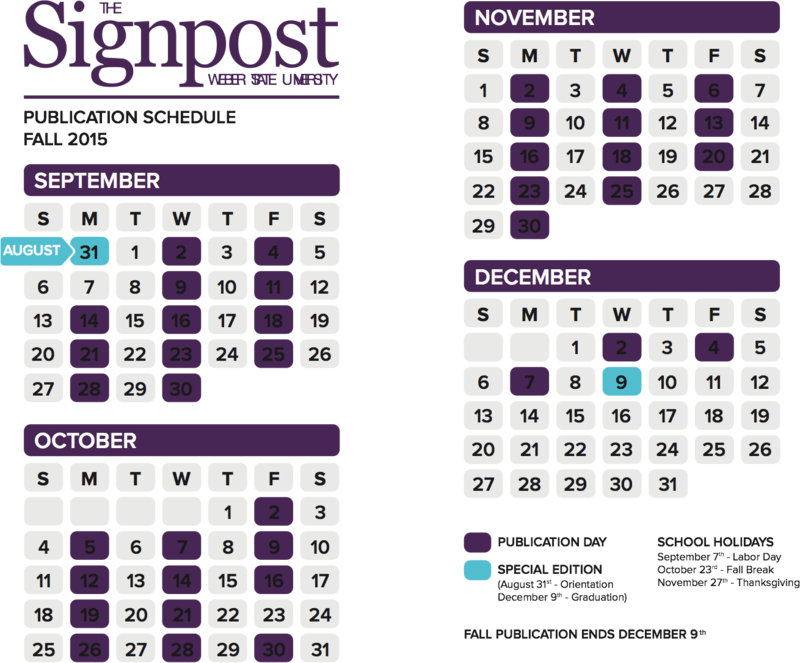 Historically, these classes are for programming students, but when Mathews, who studies art as part of his BIS, approached Fry wanting to get into the program, it changed the direction of the program. The flyer worked, as students from multiple departments showed up to test the game. “There was a poster about this in the Lindquist Hall, and I saw that I had the time to come and participate and eat free food,” said Mitchell Aardema, a sophomore who is studying general studies/anthropology. “I like the vibe, which was pretty scary, but it was cool,” said freshman Taylor Dixon. In addition, students could give Mathews their feedback, such as the difficulty of knowing what the objective was, although Mathews wanted students to use reasoning to solve the maze. “I was a bit confused, but if that’s how he’s going to be — like figuring it out on your own — then that’s great,” Kelli Blanton, a senior who is studying media. Computer science is a subject that challenges students to use problem-solving techniques. Having programming classes that teach how to create video games is appealing, but it may not always feel accessible to students who aren’t programmers. Fry believes that Mathews coming to the program shows it doesn’t matter if you’re studying computer science or not. It’s about the compassion and willingness to collaborate to create video games. “He’s going to be a recent graduate. He’ll be assisting me from an artistic perspective and recruit more art students and build a game design studio on campus where we can actually have the students working together,” said Fry. Mathews also believes in the unity that video games can create.